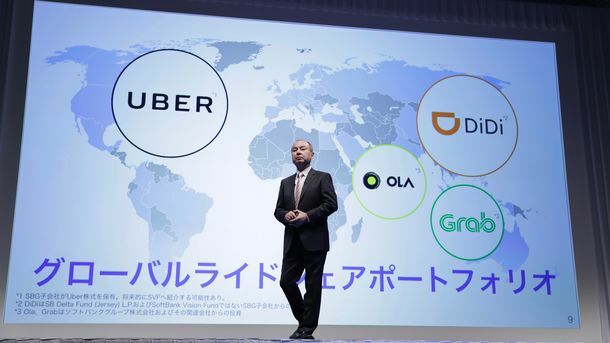 Uber became the giant of ride hailing in part by capturing markets around the world. 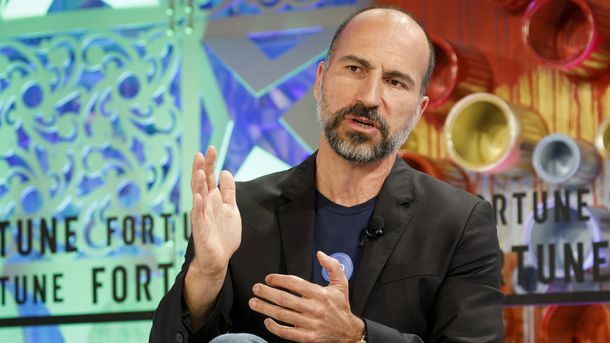 But now Didi Chuxing of China is challenging that dominance, pumping money into a variety of Uber rivals or directly entering markets ranging from Brazil to sub-Saharan Africa. 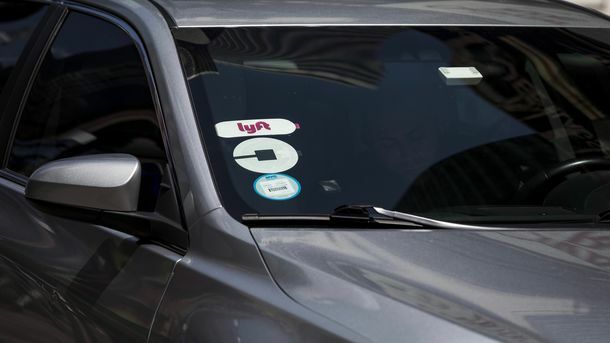 Once a ride-hailing company establishes a large lead in a market, it can be difficult to displace it.